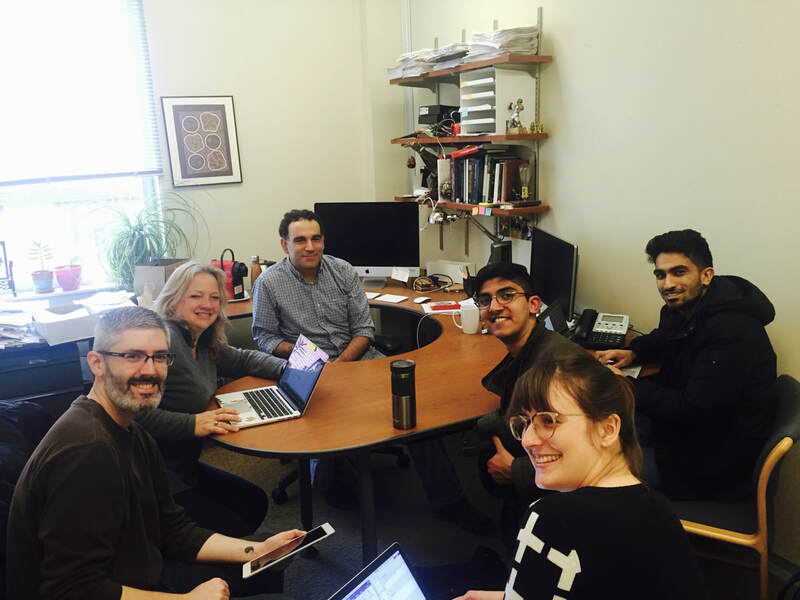 The Diversity and Inclusion in Social Movements Research Group at Purdue draws faculty, graduate students and undergraduate students from Political Science, Sociology and Computer Science. 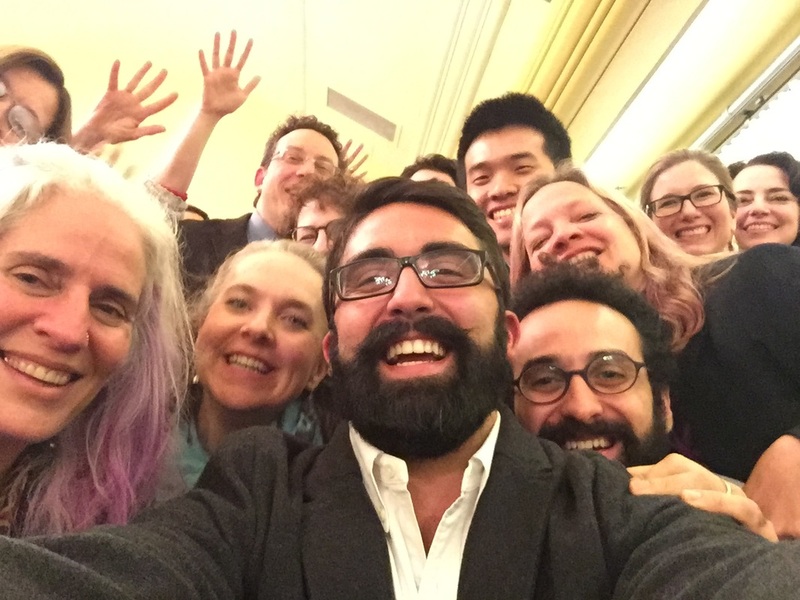 Current members include: Nadia Brown, Rachel Einwohner, Dan Goldwasser, Kaitlin Kelly-Thompson, Ammar Hussain, Aviral Mansignka, Fernando Tormos, Valeria Sinclair-Chapman, Mangala Subramaniam, Laurel Weldon, Jared Wright, Kuan-Sheng (Charles) Wu. Affiliated external student members include Will Ferrall and Jose Kaire. 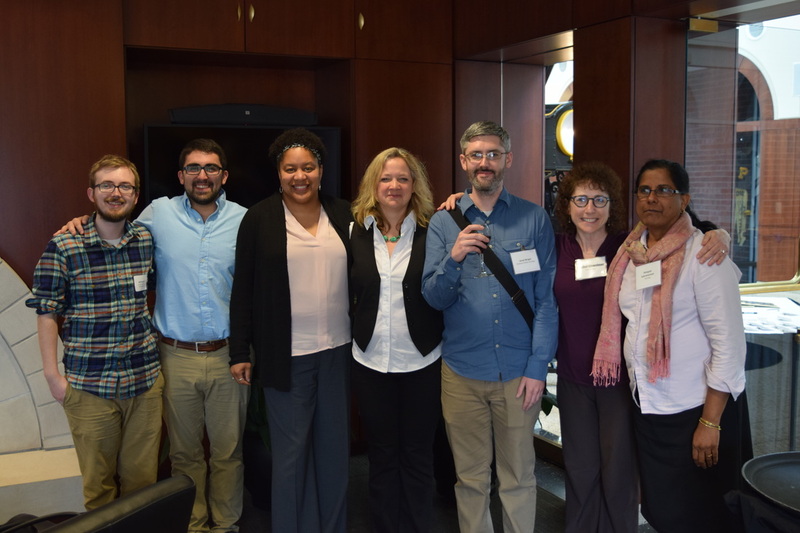 The group has presented papers at the Midwest Political Science Association, the Southern Political Science Association, the Western Political Association and at a public forum on Black Lives Matter in Ferguson, MO. Three of the several working papers are available to the right. The group is also working on a book.